The House of Latin America was founded in the wake of the Resistance, in 1946, under the leadership of General de Gaulle and the initiative of the Ministry of Foreign Affairs. 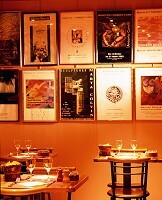 It was born from the need to meet, to know themselves better, Latin American and the French. 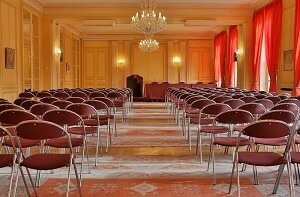 Conference rooms, a suite of large rooms overlooking the park, rooms for more intimate precious woods ... thanks to the refinement of a beautifully restored framework that spans multiple levels, the House of Latin America has all infrastructure necessary for the organization of events and receptions quality. 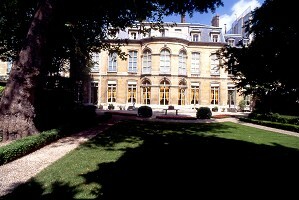 See other venues of seminars, conferences and symposia in Paris (75) or in the department Paris. 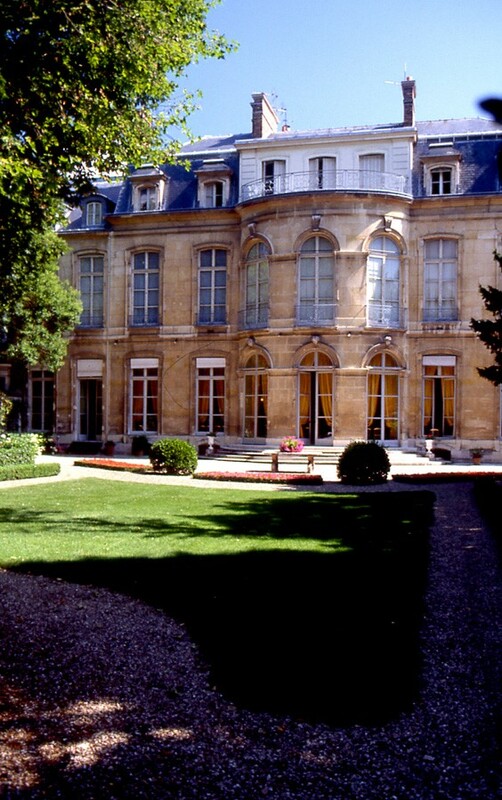 862 places surveyed in Ile-de-France, 381 interviewed in the department: Paris and 388 places surveyed around Paris (75) on the last 30 daysIncluding 381 times in Paris. 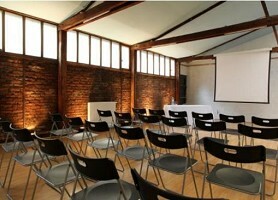 Your seminar in Paris at Loft Gambetta, atypical Loft in the heart of Paris. 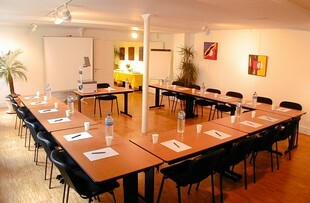 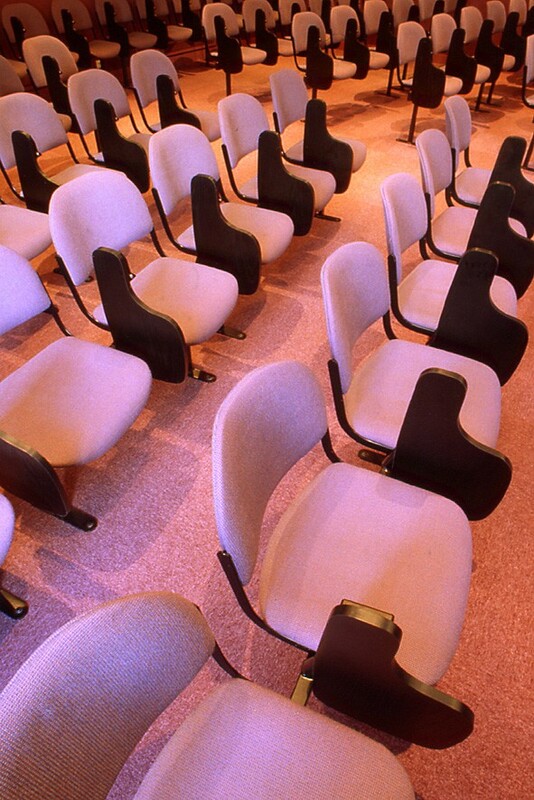 A huge meeting room rental space in Paris with many possibilities. 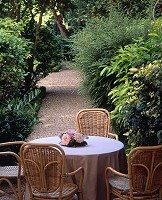 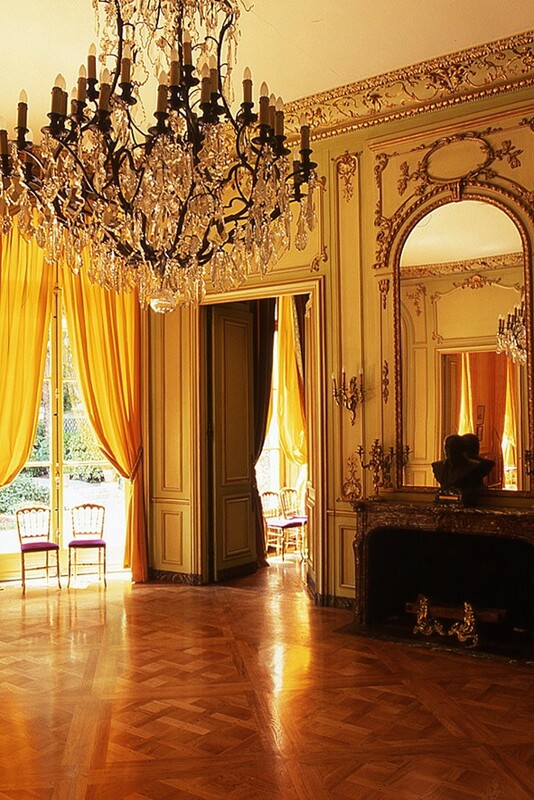 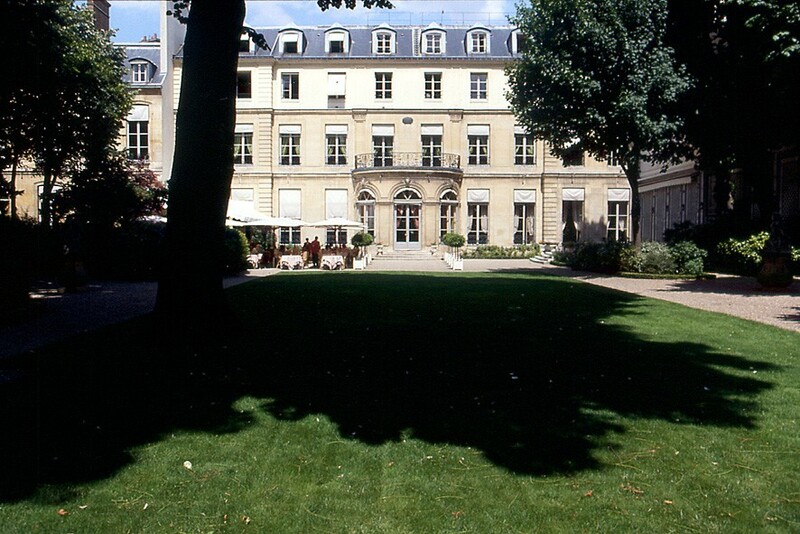 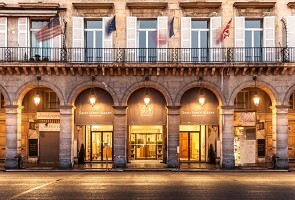 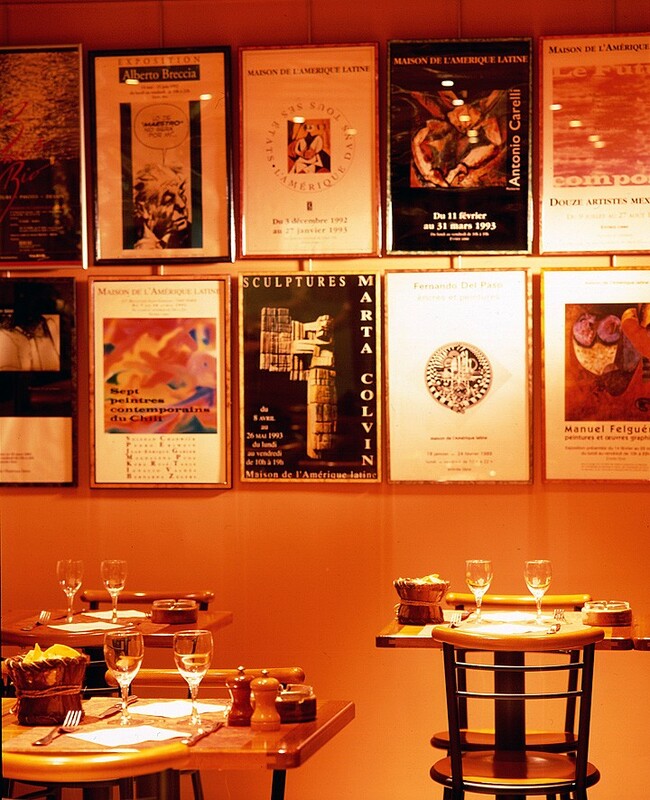 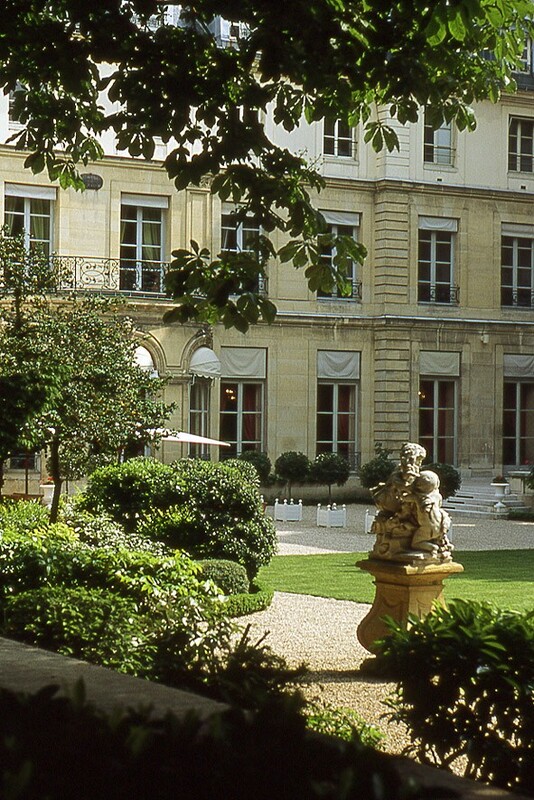 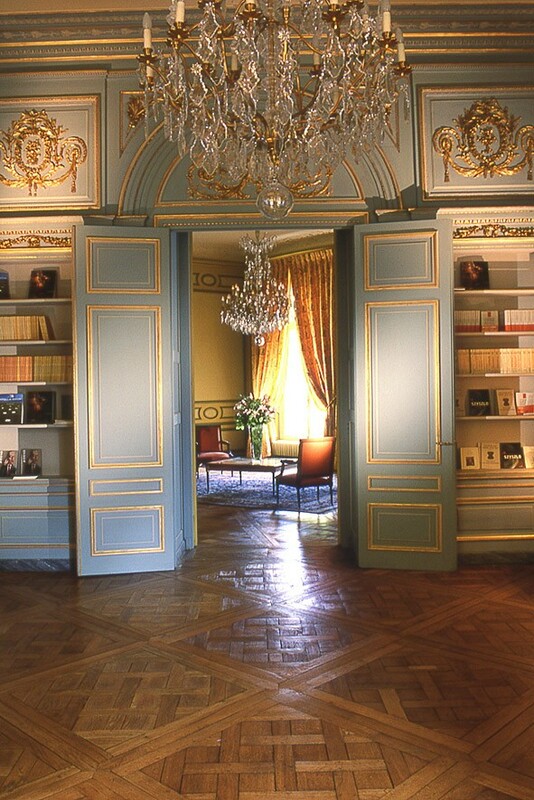 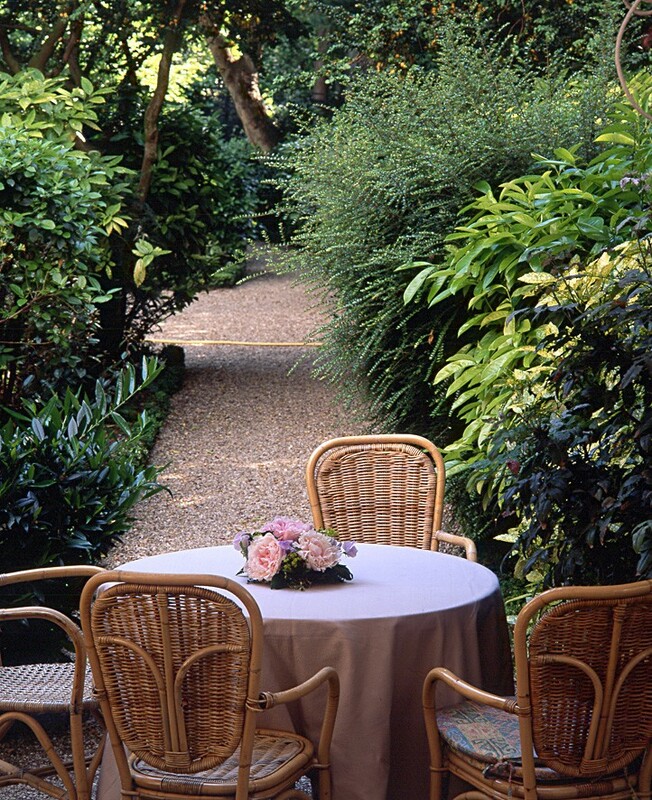 Ideal for all your events, seminars, congresses, this exceptional Parisian seminar venue will answer all your requests. Located in the heart of Paris in the 1er district, the luxury hotel for seminars and congresses in Paris is the ideal setting for a corporate event as well as for your private meetings or seminar in Paris. 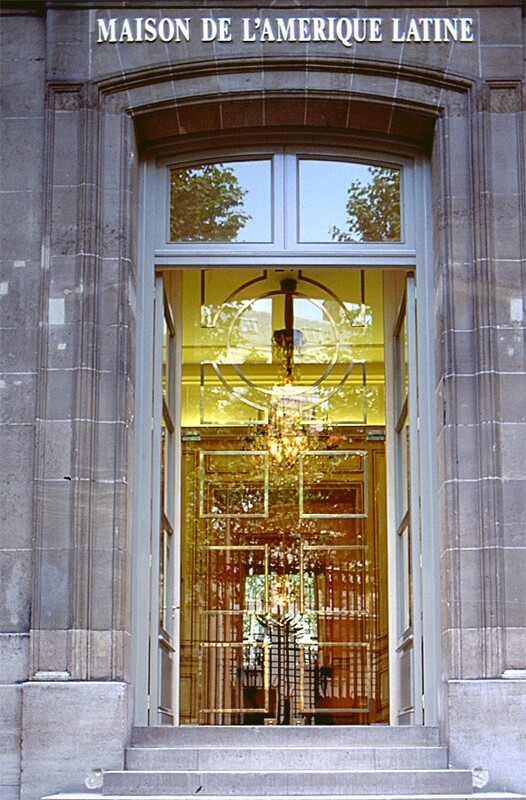 Choose from our lounges, reception rooms or privatized spaces, with individual style and elegant surroundings.